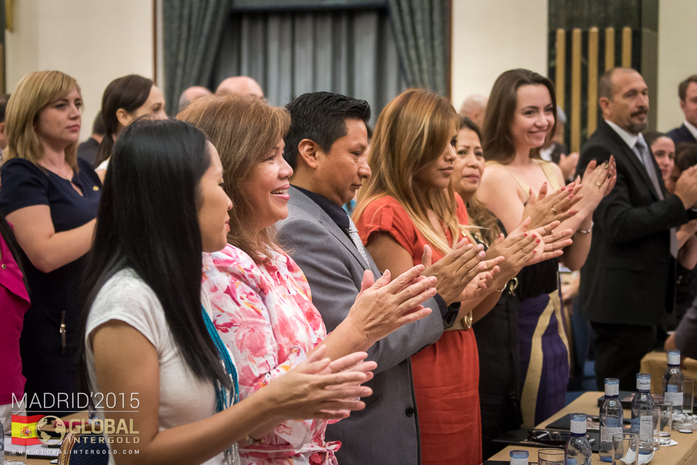 Exclusive moments of the Global InterGold Madrid conference! 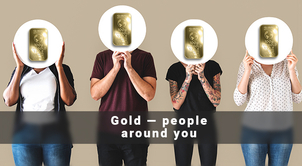 The Global InterGold conference in Madrid became the ideal moment and place to discuss business plans, the latest novelties in the gold market, and get acquainted with the Online Gold Shop innovations to improve the business at an international level. 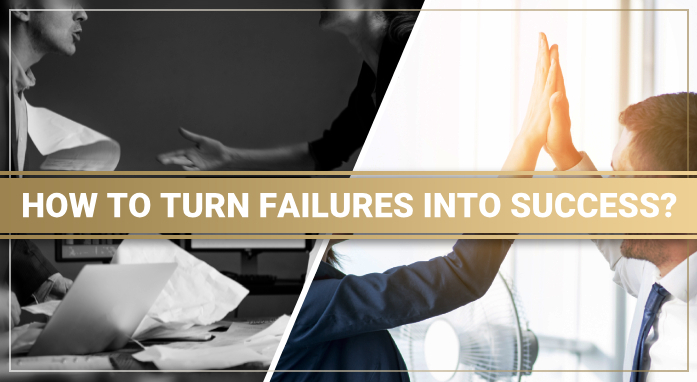 Clients from different corners of the planet gathered in the capital of Spain to attend the conference which gave everyone the opportunity to spend time with people with similar views on life and business. 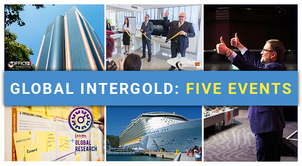 The Global InterGold conference brought everyone unforgettable memories, a charge of positive energy and enthusiasm! 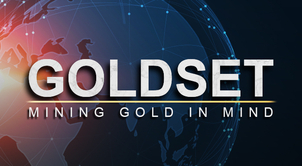 And now you can watch the photos and videos of the event to live the event in first person, share the joy and success of the Global InterGold clients and receive all the energy for a more productive business! 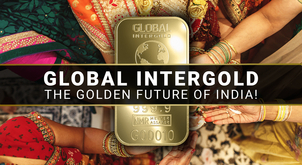 Watch a short review from the Global InterGold conference in Madrid, Spain. 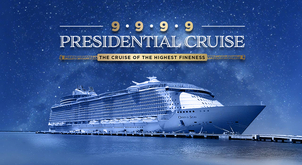 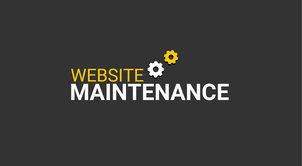 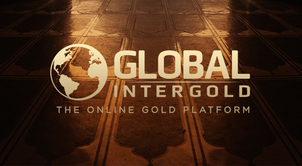 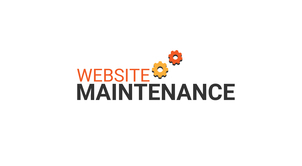 Every Global InterGold event is worth visiting, what are you waiting for? 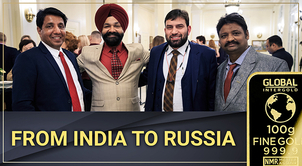 Do not miss the official report about the event: First Global InterGold conference of clients in the luxurious InterContinental hotel, Madrid.